Tees, clubs, golf carts, and ... Piranha Plants?! It must be Mario Golf! Mario, Peach, Donkey Kong and a cast of their cohorts have dusted off their clubs and set their sights on the Toadstool Tour championship. Mario Golf: Toadstool Tour updates the Mario Golf series with more swing control, new courses, and fun side games. Carefully select your club, choose the optimal contact point and trajectory, compensate for wind and green speeds, and then swing away. You'll also have to compensate for each character's weaknesses and for each course's terrain--from beautiful rolling hills to fantastic pipes and sand traps. Game was in good condition but the case was absolutely destroyed. I don’t know if something happened in transit or if it was just in such poor condition. Arrived on time, in decent shape. Great price. 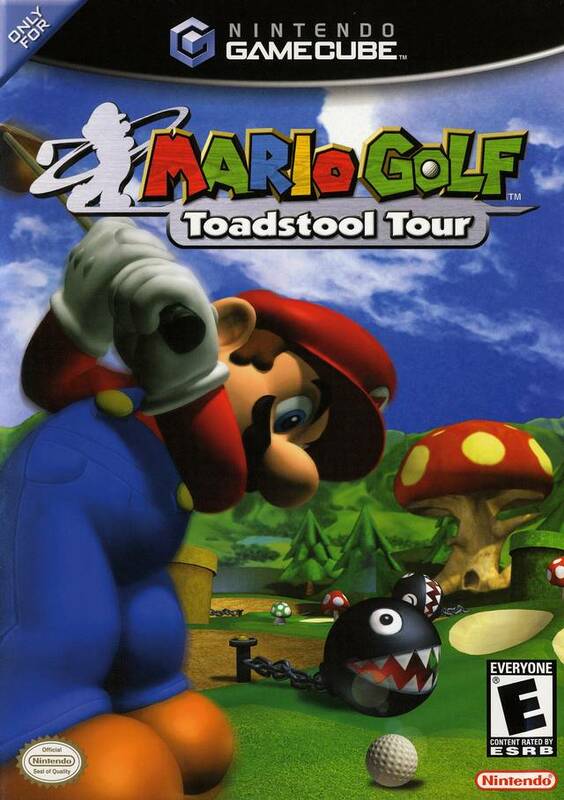 Did like the Mario Golf game for the N64. 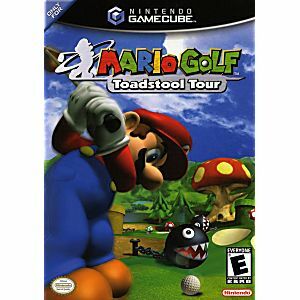 Then prepare for a new Mario Golf. Mario Golf Toadstool Tour brings new mechanics to better play the game with ease. With a all star cast of characters including Mario, Luigi, Wario, Bowser and more. Connect your Mario Golf Advance Tour to unlock more features. If you love golf then try out the Toadstool Tour.